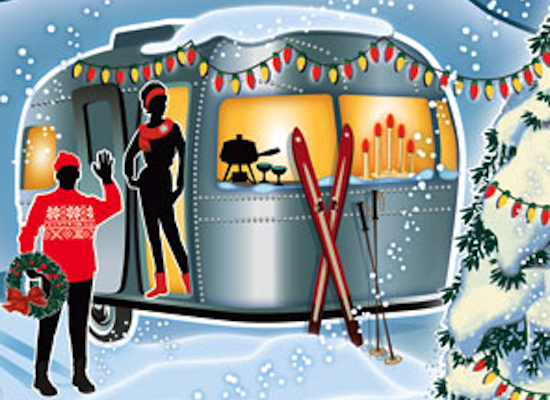 Having an RV that's well insulated will make for an enjoyable cold weather camping experience. 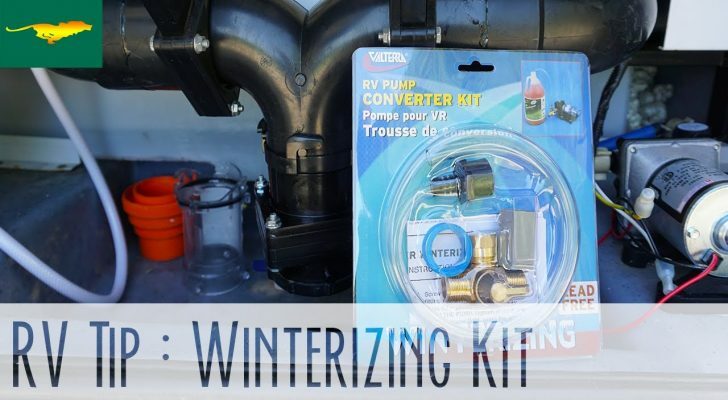 This RV window insulation mod will help you stay warm. 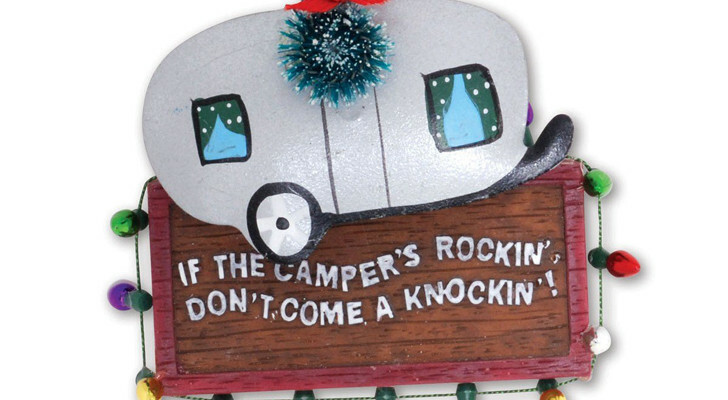 If you brave cold weather in your RV you know the perils of poor insulation. There’s nothing worse than suffering a sleepless night in your rig because it’s just too darn cold inside. 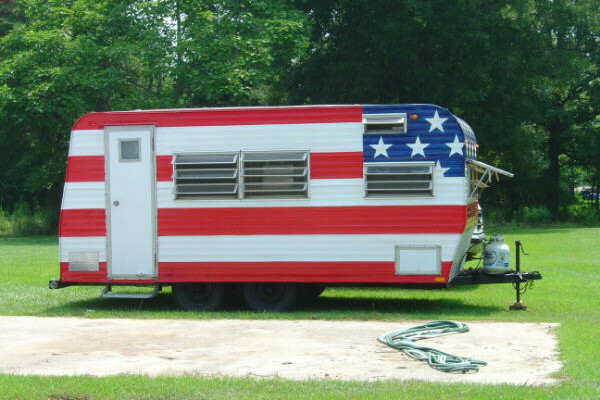 One of the largest sources of heat loss in an RV is through the windows. In a modern residential house, windows are what’s called ‘double-paned’. This means that two pieces of glass are positioned parallel to one another, with a gap between them that’s filled with a special gas. 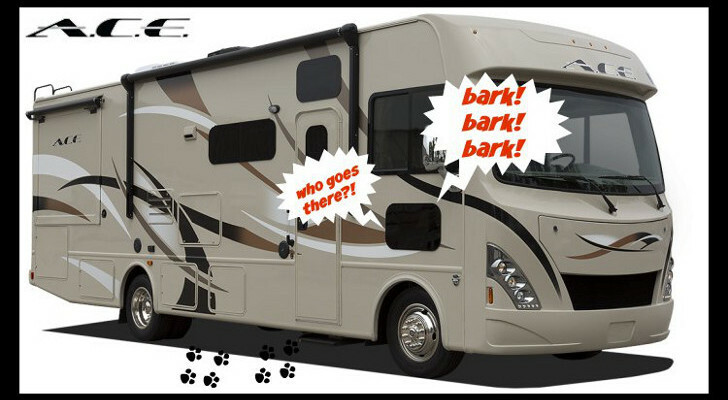 Most RVs come with single-paned windows that don’t insulate as well as the double-paned type. 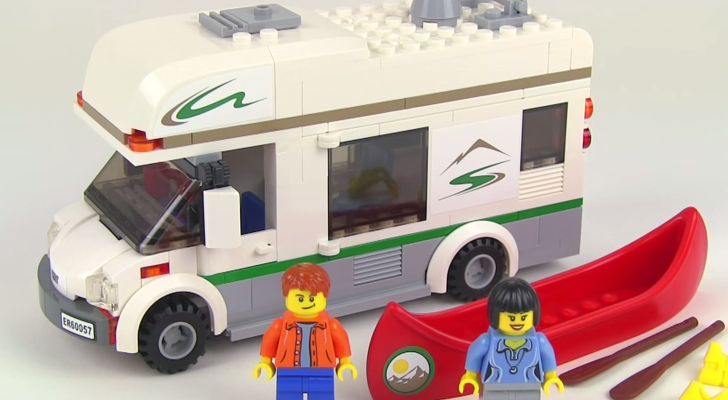 A reader by the name of ‘Jenson’ just took his first go at some cold weather RVing recently. He learned the hard way that his RV wasn’t insulated well. Upon his return home, he did some research to find a few quick fixes to better insulate his rig. After some testing, it was clear to him that the lack of RV window insulation was the main contributor to his unhappy and cold camping experience. 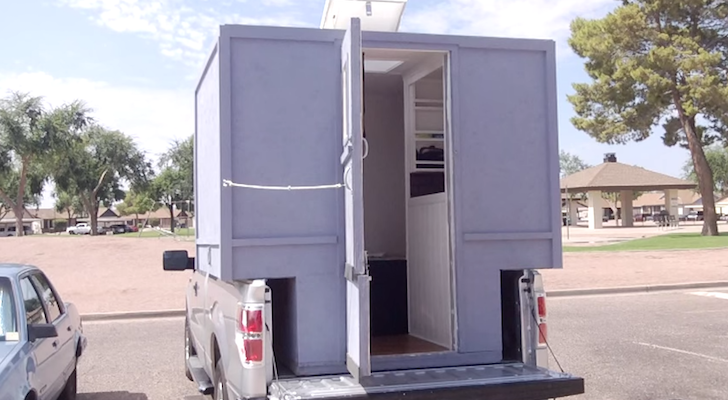 Jenson used an idea that he found from Just Jeff’s RV Page to help him improve the insulation on his RV’s windows. Jeff’s concept is one part science and one part home-grown jerry-rigged genius. Jeff has a 2013 Jayco Greyhawk 29KS, and here’s what he did to turn that Jayco into a winter camping machine. In order to better insulate the unused windows in his RV, Jeff used a product called Reflectix, along with a pillow, pillow case, and a piece of cardboard to craft his own thermal barrier. Reflectix is a great product. It’s a reflective insulation made from two outer layers of 96% reflective film, with an inner core of two layers of heavy gauge polyethylene bubbles. The heavy gauge polyethylene bubbles are 5/16″ in diameter and give strength and added insulting capability to the reflective film on the outside. 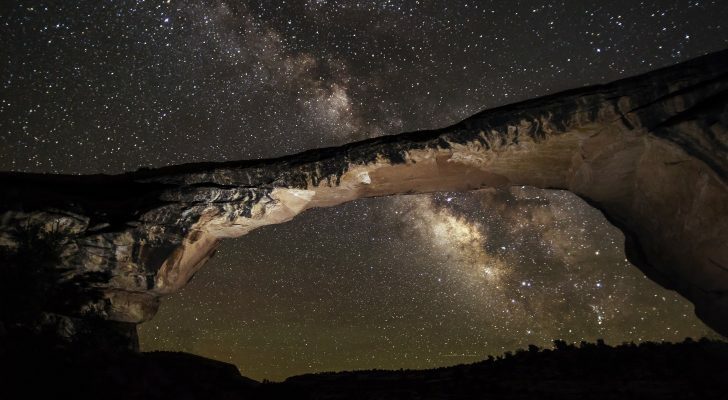 You can add it to the inside of garage doors, cinder blocks, and all kinds of surfaces – including your RV windows. 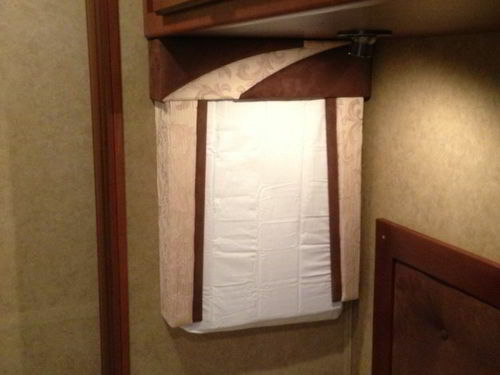 Some RVers simply take the Reflectix and attach it to their windows with Velcro. But that method doesn’t look as polished. Jeff’s idea offers significantly more insulating value and perhaps a little more style. 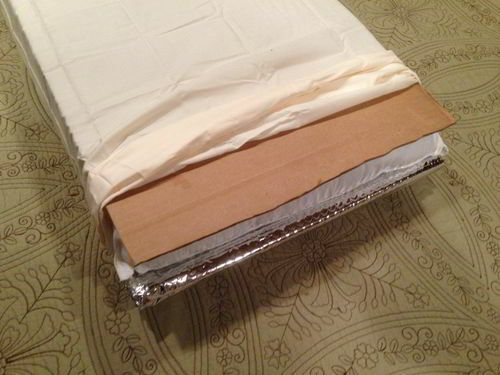 What you’ll need to do is place a layer of the Reflectix on top of a pillow with the cardboard acting as backing. Insert the ‘sandwich’ of materials into the pillow case, and then use Velcro strips to keep your new insulating panel in place over the window. You might want to add another layer of cardboard to the front of the sandwich for added rigidity. Here you can see the three layers that make up the DIY insulating panel: Reflectix, a pillow, and a piece of cardboard. The purpose of the pillow is to create an additional air gap behind the Reflectix. 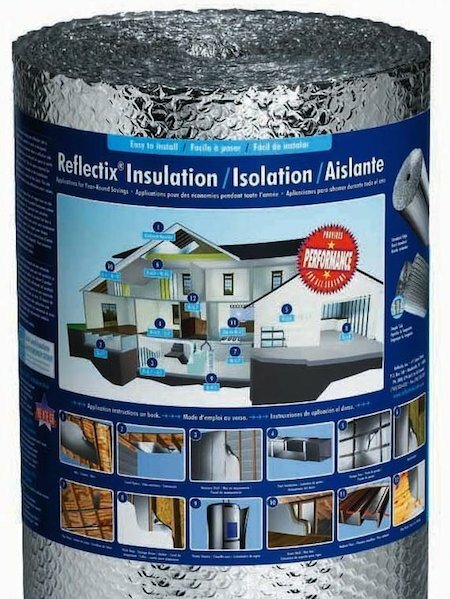 When you insulate by using a radiant barrier like Reflectix, you want as large of an air gap as possible. Here’s a nice shot after some fabric has been added to the pillow case. The panel blends right in to the rest of the decor. The insulating panel looks pretty good in place. In fact, it’s hard to tell it’s even there! The total cost for making one of these panels shouldn’t be more than $5-10 a piece if you make a few of them. The largest cost will be the Reflectix, which runs about $20 for a roll. 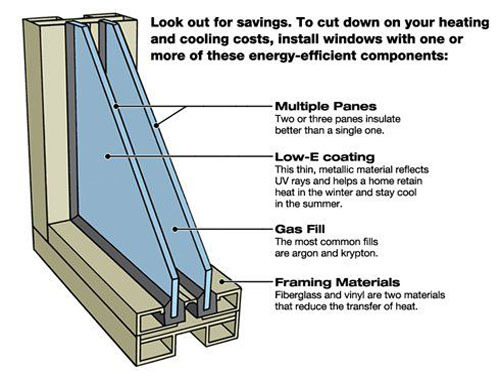 By installing these DIY radiant barriers over your RV windows, you’ll substantially reduce heat loss in your rig. You’ll also reduce the amount of condensation on the glass. If you liked this handy DIY insulating mod, you’ll love the DoItYourselfRV Insider’s List. Get free updates, unpublished content, and special offers. Sign up now. No spam. Not ever. Thanks for your tips Lyn! A pillow isn’t an air space, just as Reflectix over fiberglass insulation doesn’t create an air space. To make this work, you need to use some widely spaced support points to raise the Reflectix 3/4″ off one of the surfaces (like small plastic or wood pieces, glued) covering as little of the air side of the Reflectix as possible. Obviously you wouldn’t choose the pillow side. Cardboard is fine, or thin Masonite. That item is a nice air block and somewhat of a heat block, but the value of the Reflectix is not being utilized.